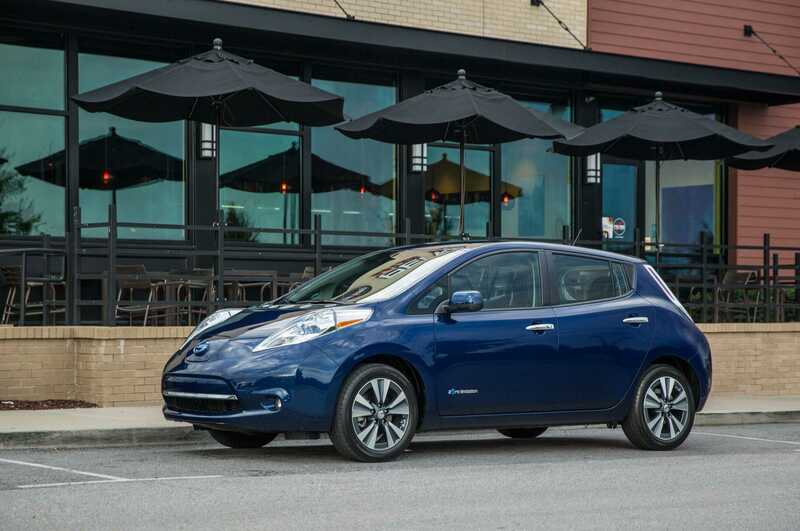 The 2016 Nissan Leaf EV has received a price increase in its mid-life period and there are some changes made to its battery as well. The latest pricing for the base model of the EV is pegged at $30,000 and the cost doesn’t include two different taxes which might push the total pricing to much higher levels than what customers expect. While it might sound ridiculous for the brand to increase it in the middle of its lifecycle, there is a prominent change that justifies the higher pricing. 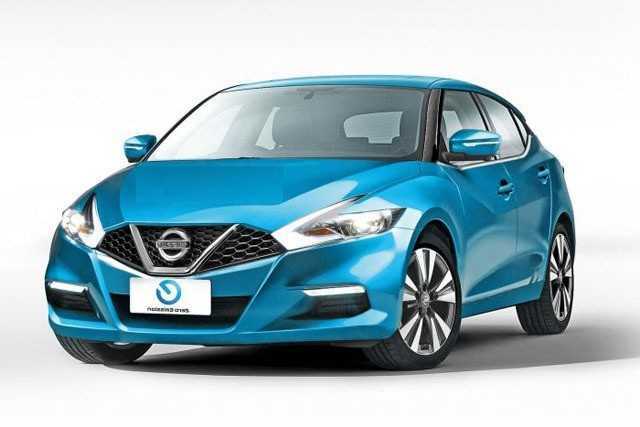 A report revealed through an automobile magazine confirmed that the people at Nissan has decided to shed the 24 kilowatt battery. It has already been discontinued in the month of September and all new models manufactured by the company will be powered by a 30 kW-hr battery. The bigger capacity obviously leads to increased mile range, giving buyers another reason to switch to electric motors and battery powered cars that contribute to a greener environment. The original pricing of the Nissan Leaf EV was at $29,860 when it got launched. The update was slowly implemented in the car towards the end of September. All old models with the lower battery was priced the same while newer ones are now being pushed to dealership stores. The total pricing of the car reaches $32,450 and they are all equipped with the 30-kW battery. “With the new change done to the 2016 Leaf S model, we are offering the best in class range on all trimline variants of the car. The 30-kW-hr battery can be found as a standard equipment on all cars. The new Leaf S edition also has a quick charge package bundled in it as a standard feature. It significantly reduces the time the car takes to be charged from an empty battery to full. The decreased charge time makes it easier for people to hit the road as soon as possible,” said a representative. While the 2016 and 2017 models are nearly the same, Nissan has some big plans for the 2018 model. By that year, there will be plenty of new arrivals in the market including Chevrolet’s models as well as the popular Tesla Model 3 priced at $35,000. Nissan is supposed to compete with the cheaper electric cars with its own Leaf by offering increased battery capacity and performance. Just a year to go until the EV rollouts hit the automobile market.